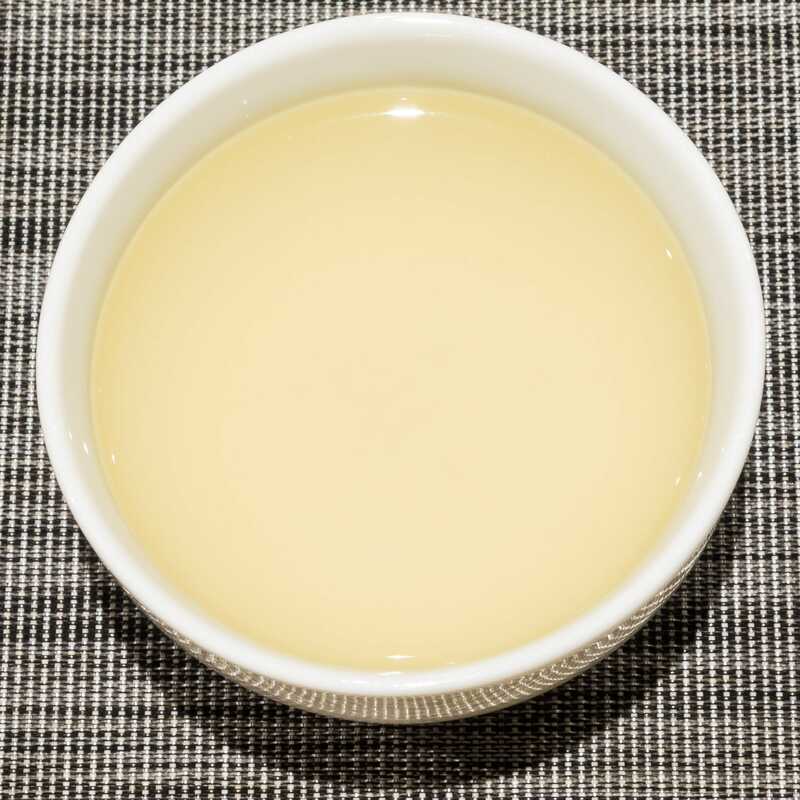 Lu An Gua Pian is a wonderfully satisfying Lu’an Melon Seed green tea from Anhui Province in China. Neat leaves produce a bright liquor with a light vegetal aroma. The refreshing herbaceous flavour has creamy notes of spinach and a sweet vegetal finish. 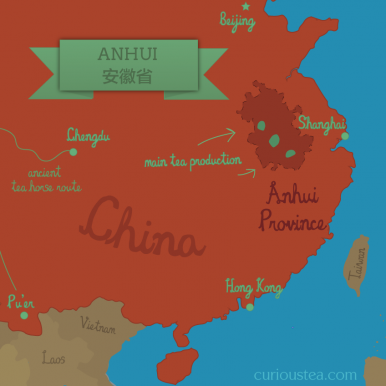 Lu An Gua Pian (六安瓜片) green tea originates from Anhui Province of China. It is featured in almost all lists of ‘China’s Famous Teas’ and is mentioned extensively throughout Chinese tea history. The pan-fried leaf of this famous green tea has a distinct shape, producing a vegetal liquor with a sweet aftertaste. 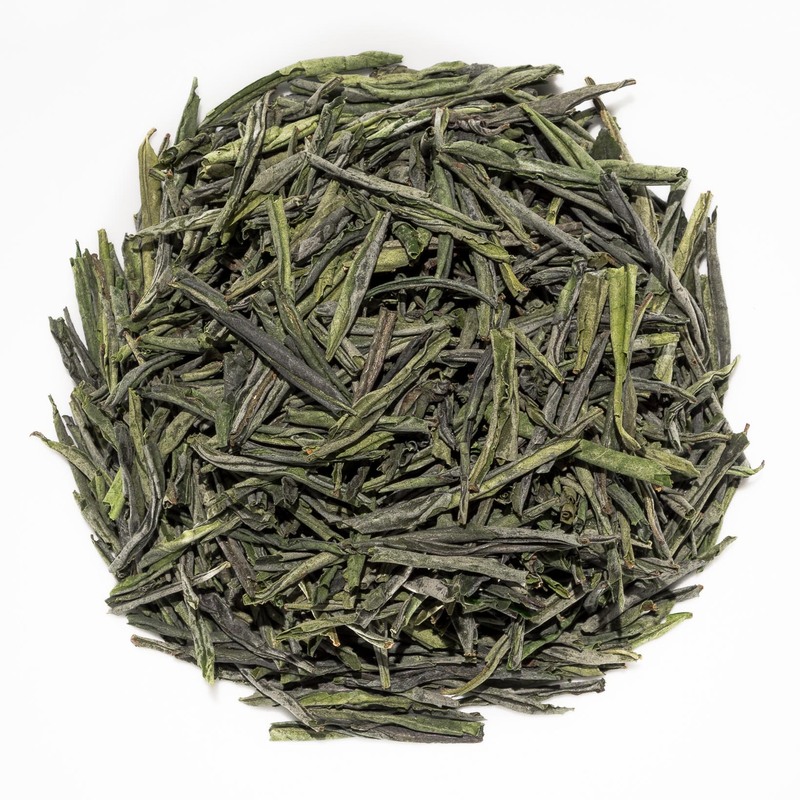 Our Lu An Gua Pian is grown around Qi Tou Shan in Jinzhai County of Lu’an City Prefecture in Anhui Province at an altitude of approximately 600m. This particular lot is from tea harvested in the middle of April 2018. 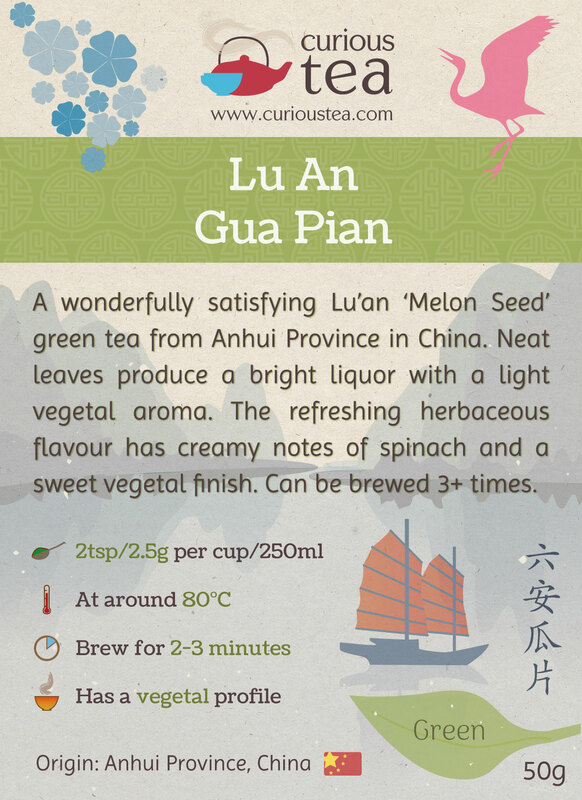 The name Lu An Gua Pian translates as Lu’An Melon Seed, referring to the origin of this fine tea: the city of Lu’An in Anhui Province. 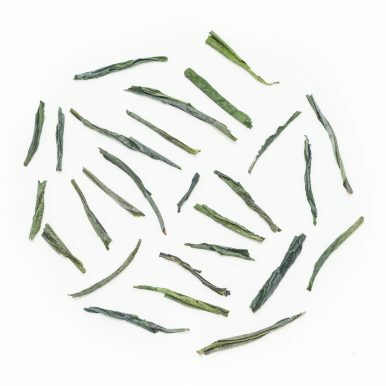 The ‘Melon Seed’ part of the name comes from the fact that the processed tea leaves resemble a melon seed shape when brewed and fully flat and open. So hence this tea has a very descriptive name: Melon Seed from the city of Lu’An. 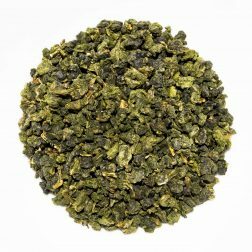 This green tea is also somewhat unusual amongst other Chinese green teas. 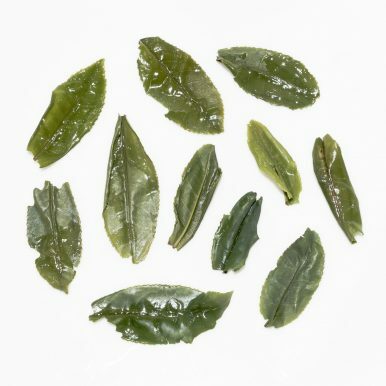 Most of green teas from China, especially the finer versions, tend to use ‘pure bud’ or ‘one-two leaves plus bud’ standard of picking and processing. 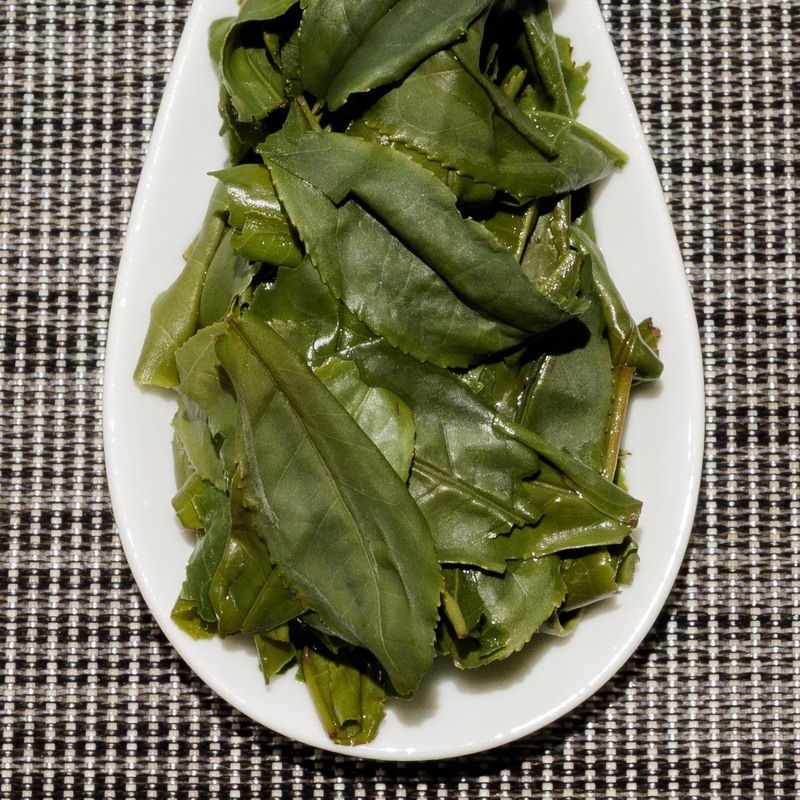 Lu An Gua Pian differs in that only the second leaf is used during processing, without the bud. The leaf is also snipped at end, removing the end of the stem, thus resulting in a distinctly shaped leaf. 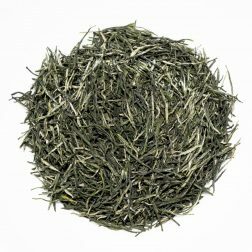 This Lu An Gua Pian green tea has large and very neat green leaves with an emerald tint in appearance. It produces a bright light green liquor with a fresh vegetal aroma. 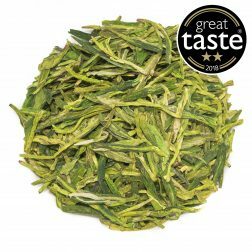 The flavour has a refreshing vegetal and creamy profile with light grassy notes of spinach. The finish has sweet herbaceous notes that have a slight tangy, peppery and mineral hint. Overall this is a green tea with a classic profile yet a very refined flavour. 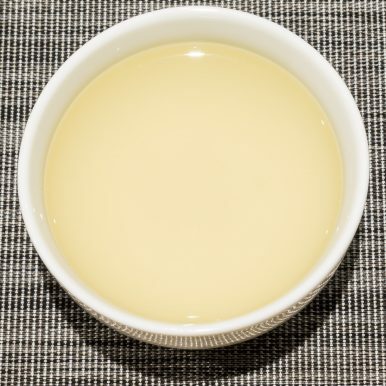 This tea is best brewed at 80c for 2-3 minutes in multiple infusions, gradually increasing the steeping time. This particular lot of Lu An Gua Pian green tea was first featured in our February 2019 Curious Tea Subscription Boxes.